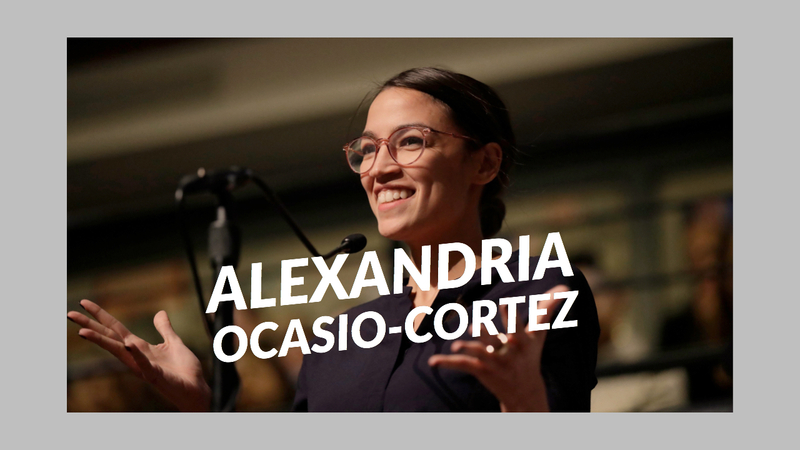 Down With Tyranny’s Howie Klein explains why Democrats better get with Congresswoman Alexandria Ocasio-Cortez or get out of the party. Howie Klein is the founder and treasurer of the Blue America PAC, which raises money for Progressive candidates. He also writes Down With Tyranny. The Oath And The Office explains the constitution in ways so simple even a president can understand it.